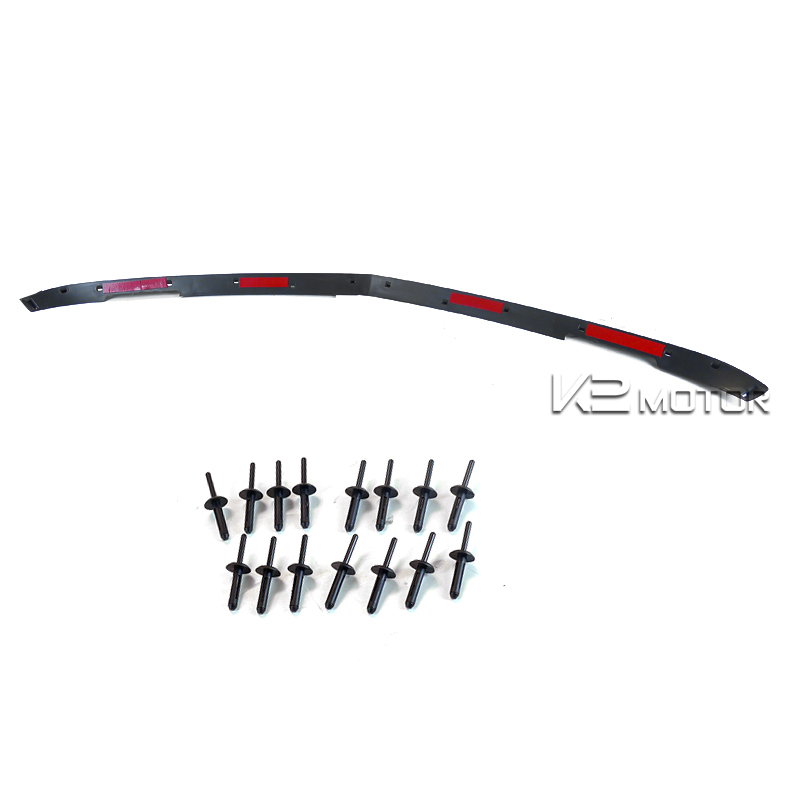 Brand new front bumper lip spoiler for 05-08 Dodge Charger. 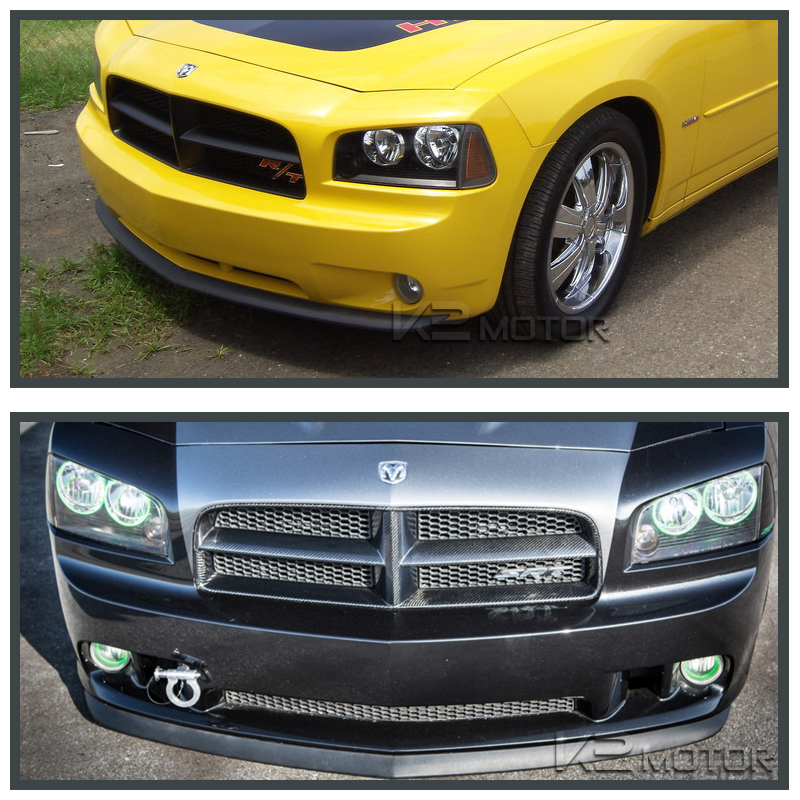 Improve your exterior styling and aerodynamic with our high quality front bumper lip. 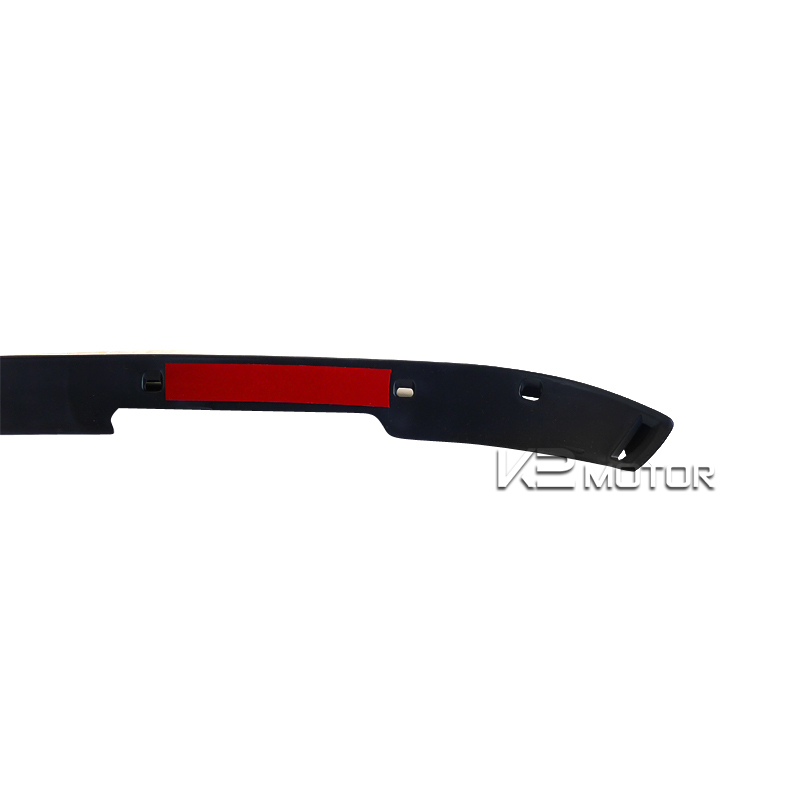 This front bumper is made of high quality poly urethane for shock resistance, unlike cheap fiberglass which will break easily. 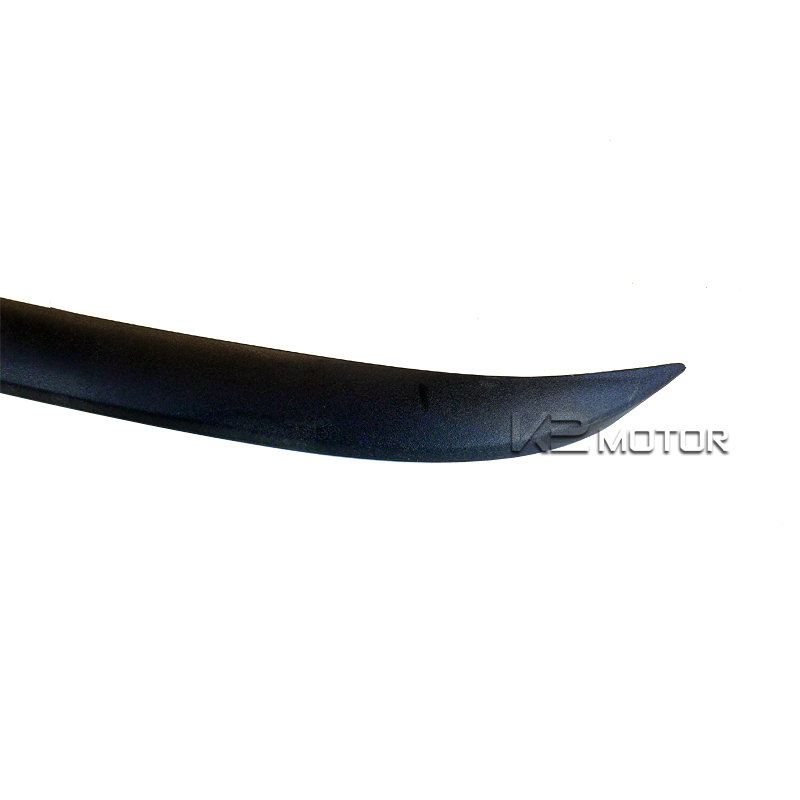 05-08 Dodge Charger Front Lip Spoiler Brand new front bumper lip spoiler for 05-08 Dodge Charger. Improve your exterior styling and aerodynamic with our high quality front bumper lip. 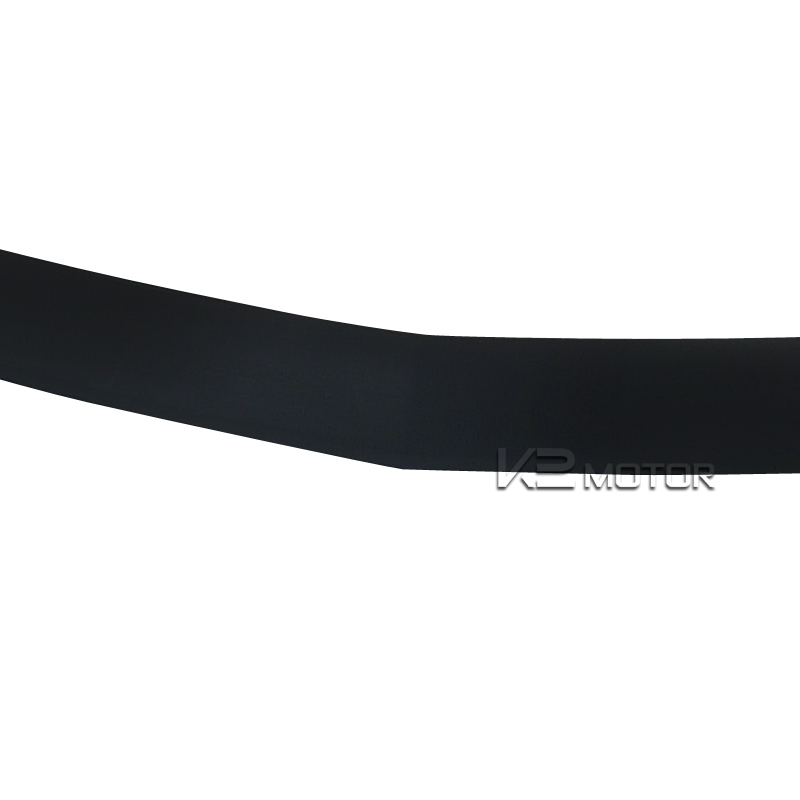 This front bumper is made of high quality ABS Plastic, unlike cheap fiberglass which will break easily. 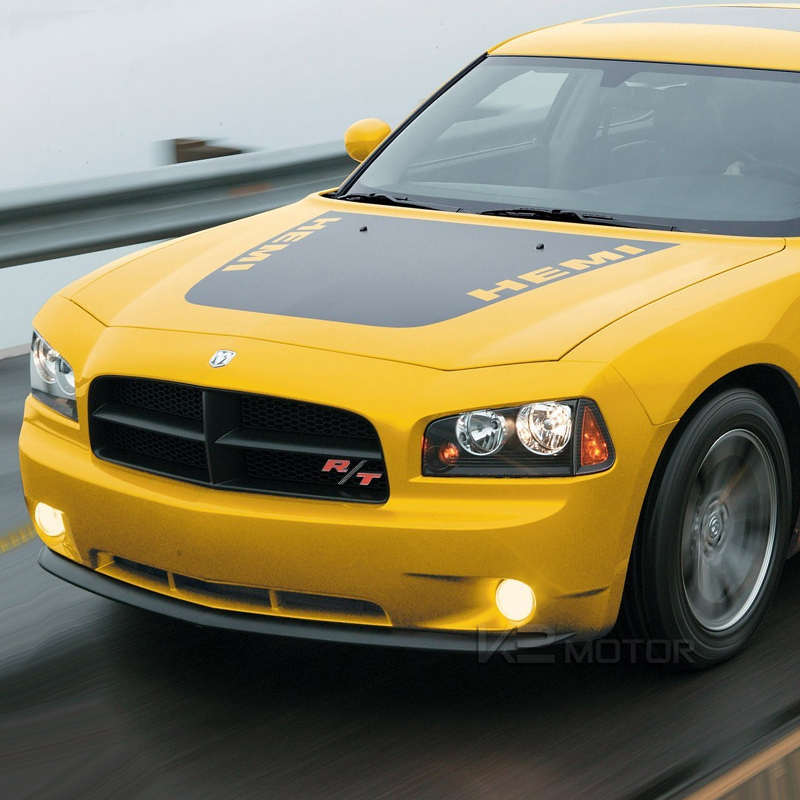 Made of high quality ABS Plastic Great way to improve your Charger exterior. Paint and Installation by a body shop is recommended.